Wat is dit voor site? Wij zoeken de goedkoopste boeken op internet. The Student's Advantagevonden we het goedkoopst op Bol.com voor €21.99. We hebben gezocht in nieuwe en tweedehands boeken. Rechtsonderaan de pagina kan je het boek direct bestellen	via Bol	.com. Parents now have the opportunity to give their children a wealth of timely guidance that could enrich their lives, not just for a few hours, but for a lifetime. Give your child the advantage today! Finally, every student has access to the advantages needed to succeed in school and in life! This timely, student-friendly guide will show you—or your son or daughter—the value of education as well as their importance to the process and to the world. Struggle in school or maybe just get by in school? Have trouble getting motivated or find it difficult to care? Have doubts about your (or his or her) ability to succeed? Feel clueless about choosing a career? If you answered “yes” to any of these questions, you need this book! Written by a teacher who understands the challenges of getting an education, The Student’sAdvantage: Your Guide to Getting the Most Out of School and Creating a Fabulous Future! 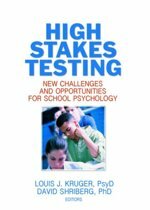 examines the problems students grapple with in school, provides concrete solutions, and opens the doors to your personal and academic achievement. What you will learn from this bookIf you’re tired of just putting in time, if you want to be someone you and your family can be proud of, if you don’t know how to get out of the rut but sincerely want to, this book provides the stepping stones that lead out of the woods of mediocrity and into the daylight of brilliant success. Full of practical tools for becoming a stellar student and for choosing a fun, fulfilling, yet profitable career, The Student’s Advantage is your personal guide to the life and future you desire. All too often students do not really understand why they need to learn. With US academic performance in decline, particularly in science and math, the time has come to tackle the question of why students are not doing better, and to emphasize to students the why of learning, making clear to them how education will affect their adult lives. The Student's Advantage: Your Guide to Getting the Most out of School and Creating a Fabulous Future is a practical guide that will motivate middle and high school students by providing a vital understanding of the keys to succeeding in school, the importance of investigating potential career interests, and the need to take an active role in preparing for the years ahead. The Student's Advantage demonstrates through dramatic examples the indisputable power of motivation and commitment. The Student's Advantage is not exclusively a goal-setting workbook, merely a manual of study habits, or just a career-search guidebook. It draws together all of these crucial areas in a highly interactive and engaging manner, yet remains a straightforward reference that will inspire and motivate. The Student's Advantage aims to give students momentum on the road to academic success. 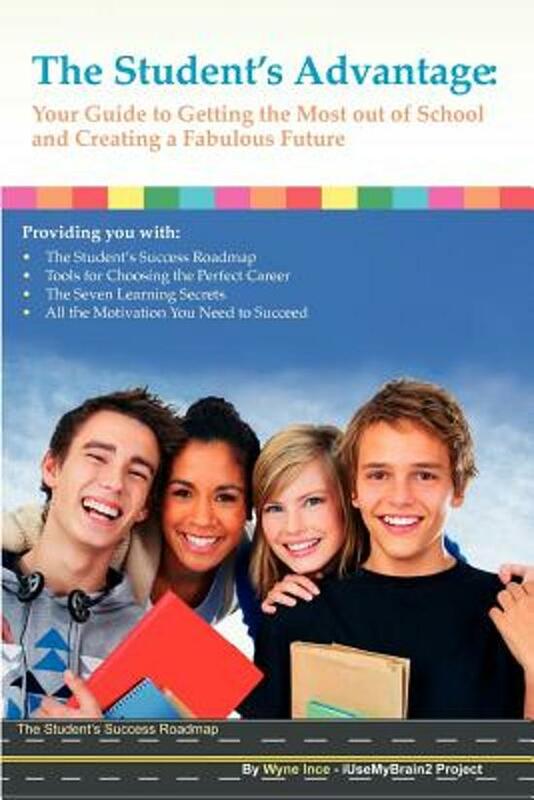 Each comprehensive chapter is easily referenced, with the Student’s Success Roadmap offering corresponding exercises. Practical devices like the Seven Learning Secrets and overviews of various careers are presented in a candid and accessible fashion. 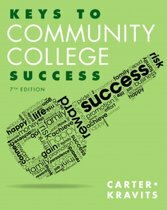 Who this book is written forThe Student's Advantage will spark students to discover their own personal motivations and will impart lessons and tools that will sustain them as they advance to new levels of achievement. It is a refreshing companion loaded with down-to-earth advice that is result-oriented and time-tested and can be referenced time and again. Discover The Student's Advantage and gain the vision, tools, and motivation for an exciting future. Now is the time to change your life for the better. This book is your start.